In 2016 Coralie de Bouard and her husband Loic Maillet acquired Chateau Clos de Bouard. The chateau is located in the Montagne Saint-Emilion appellation. Clos de Bouard is a 30 hectare property planted on a terroir rich in clay and limestone. Its neighbours are Classified Growths such as Fleur Cardinale, Valandraud, Fombrauge and Troplong Mondot. The property, consulted by Hubert de Bouard consulting, brilliantly takes up the challenge of the new family adventure. 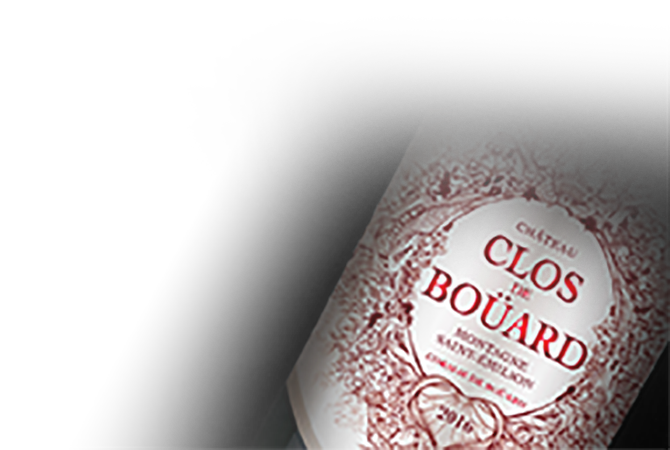 The wines of Clos de Bouard are vinified using “vinification intégrale” - a method already tested at La Fleur de Bouard (Lalande de Pomerol)-display velvety, silky, fruit in the first wine and the second: Dame de Bouard.